Can a Victorian feminist tame her man? Margaret of the North is a sequel to Elizabeth Gaskell’s North and South that takes off from the teasing ending of the BBC miniseries. John Thornton and Margaret Hale honeymoon in a vibrant mid-century Paris. At that time, impressionism was beginning to take hold and cafés were the place to be. They spend days of ease in Cadiz with her brother and his Spanish wife. These experiences change their outlook. Back in England, she deals with the problems of modernity and industrialization in a harsh bustling northern city. At the same time, she struggles with the age-old complexities of relating to her new husband and mother-in-law. Thornton is tender and loving towards Margaret but not as sensitive as she is to the needs of cotton mill workers. On Margaret’s coaxing, he learns to care more for his factory workers. 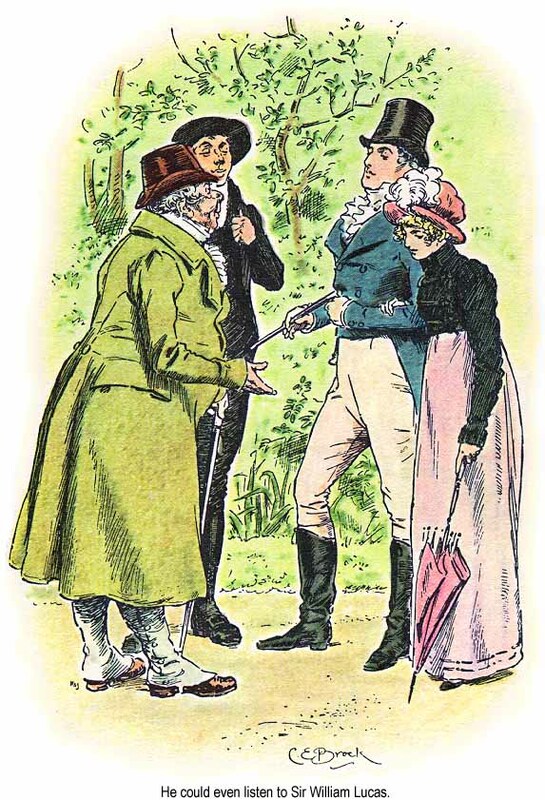 Both Thornton and Margaret step over the bounds of what society expects their roles to be. This blurring of roles leads them into a new way of meeting each other, more as unique individuals than persons taking on rigid roles. Margaret of the North resurrects Gaskell’s feminist-leaning themes. It is a romance. But one set in the context of changing social and sexual roles, as well as artistic revolutions.